Book your date and time in advance - no waiting in queues at the dock! Your e-ticket must be redeemed at the ticket office located at Damrak 26, 1012 LJ Amsterdam, at least one hour prior to your cruise time. Your ticket is valid at any time and date within the year you make your booking. Don’t miss: Amsterdam’s iconic Magere Brug or “Skinny Bridge”! 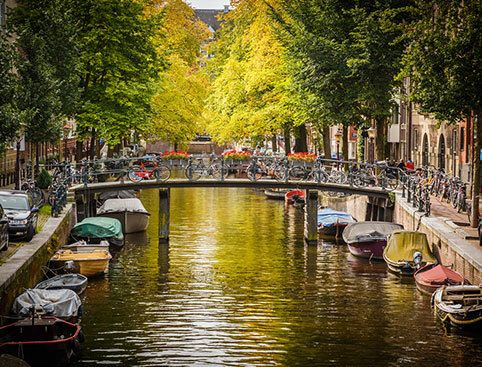 This Amsterdam Canal Cruise is perfect if you’re visiting the city for a short break and want to make the most of the city’s sights! 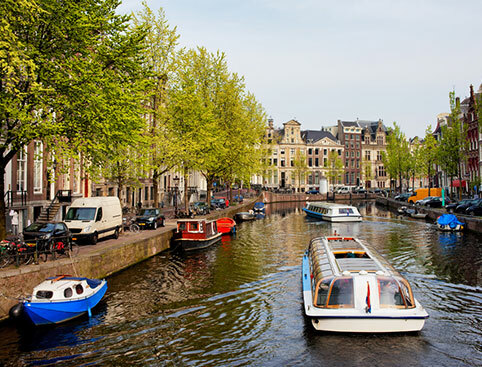 This 1-hour cruise journeys through Amsterdam’s unique UNESCO World Heritage canal district. 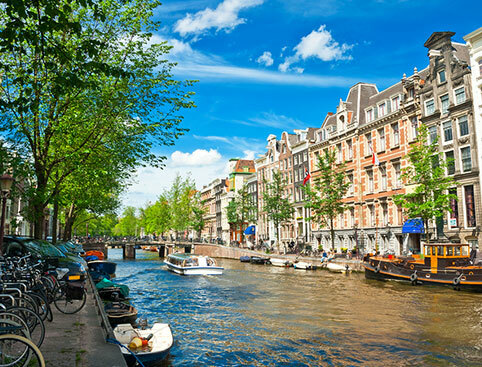 From the water you’ll get a great perspective of Amsterdam’s traditional buildings and landmarks, from the beautifully decorated façades and gables to the picturesque churches and the iconic Magere Brug or “Skinny Bridge”. Don’t miss the elegant merchants’ houses that have lined the canals since the Golden Age! A recorded commentary (available in several languages) will give you all the details, stories and facts about what you’re seeing along the way. This is one of the quickest and easiest ways to experience a slice of Amsterdam during your trip. 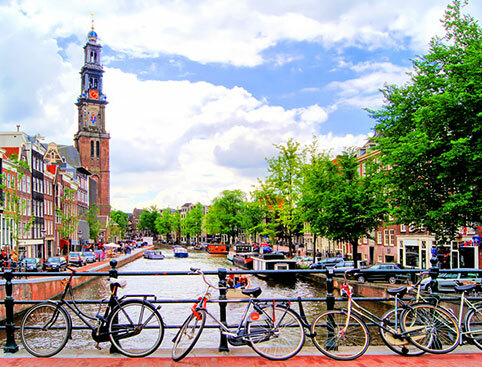 Book in advance and you can reserve your seats once you arrive in Amsterdam! 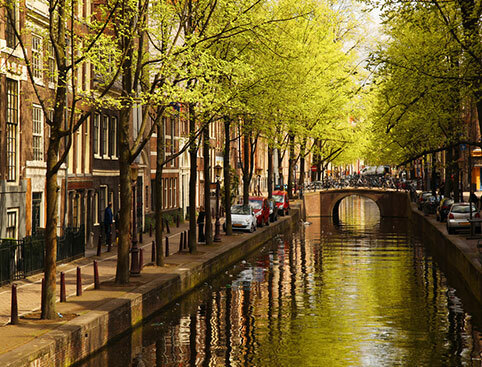 Choose the 1hr Canal Cruise & Rijksmuseum ticket to include a visit to the Netherlands’ largest museum! The meeting point is in front of Central Station, Stationsplein, Amsterdam. Please be at the meeting point at least 30 minutes prior to departure. Unfortunately the boat is not wheelchair-accessible. Visitors must be able to walk down a few steps to board. If you have mobility issues please call us on 0844 873 0070 once you have made your booking and we will endeavour to book you a table close to the entrance. The meeting point is in front of Central Station, Stationsplein, Amsterdam. Please visit the ticket office address detailed on your e-ticket to reserve your seats at a specific cruise time.